We provide the highest quality of PROSTHODONTIC speciality restorative procedures. 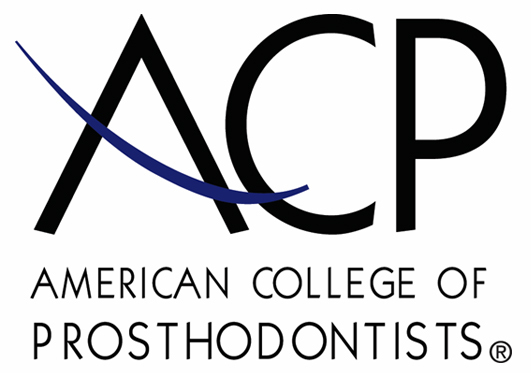 Prosthodontics is the speciality of dentistry devoted to the replacement of missing teeth and improving esthetics. Feel free to review our services at your leisure. Doesn't your smile deserve a specialist?